Blow up the balloons and grab your party hats, it's time for another muse party! After two seconds of much debating, I've decided it would be fun to get all of our muses and characters together for another day of shenanigans. But this time, there's a theme! That's right, this party is a Valentine's Day muse party! Well, sort of. While I'm sure none of us are romantically involved with our muses (that would be weird on so many levels...), we do still love them (sometimes). Whether you have a real life Valentine or not, you may love Valentine's Day or hate it. I actually can't stand it most of the time, but since this party has absolutely nothing to do with sappy romance and greeting cards, I thought it would be fun. It just so happens that my musiversary (that's muse anniversary for those of you playing at home) with Jordan falls on the day after Valentine's Day. So he's kind of always been my anti-Valentine. This year marks our fifth musiversary, so it seemed like a great time to celebrate and throw a party! So it's kind of an anti-Valentine's Day party. But also a Valentine's Day party. Basically it's whatever you want it to be. We're celebrating the most nauseating of holidays along with the most dysfunctional relationships we probably have--the ones with our muses. All right, I'll stop rambling! The details! 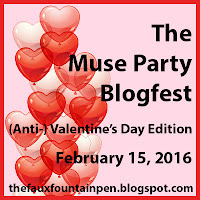 The Valentine's Day Muse Party Blogfest will take place on Monday, February 15. I'll be hosting the party here and you and your muse can come! 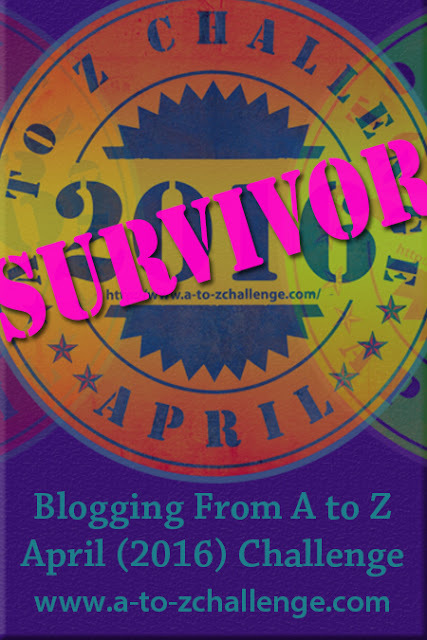 On that day you can post on your blog and answer the questions I've provided. I'll be answering them, too, and visiting all the other blogs to check out your answers! Feel free to add any other details you'd like to share! And be as pro or anti-Valentine's Day as you'd like. Or both if you and your muse differ. 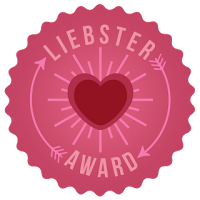 Sign up on the Linky List below to participate! 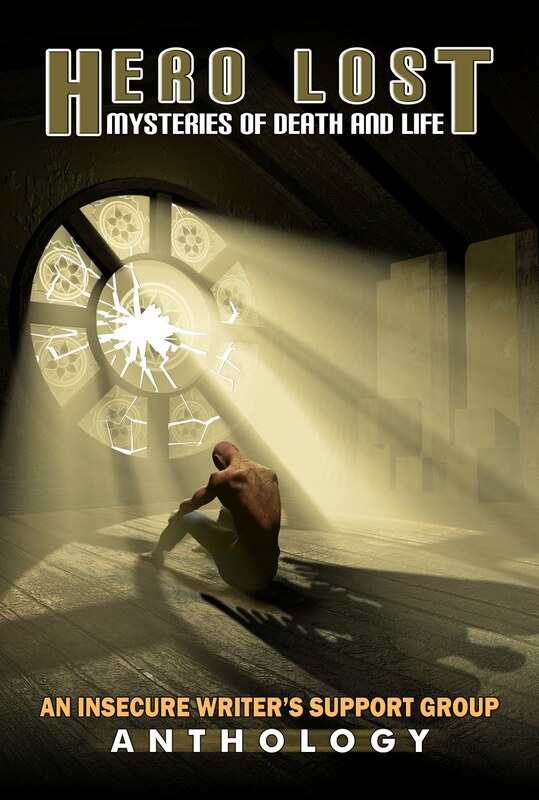 I'm all signed up, and I think I shall let my current main character take a crack at answering. Fear that. I'd like to be in love with my muse, but he's a weird kind of muppet creature, so that's just not possible. All signed up! SO excited for this :D!! I love your muse parties! I don't think I can participate but I can bring a gift. I'll be on vacation then, but be happy to promote it for you next week. Always so much fun over here! This sounds like fun! I think I will bring one of my characters. Great idea for a fest. I am joining the fun as my pseudonym Roe on Wordpress. I can't get blogger to let my wordpress comment here for some reason. The posts for this should be awesome.